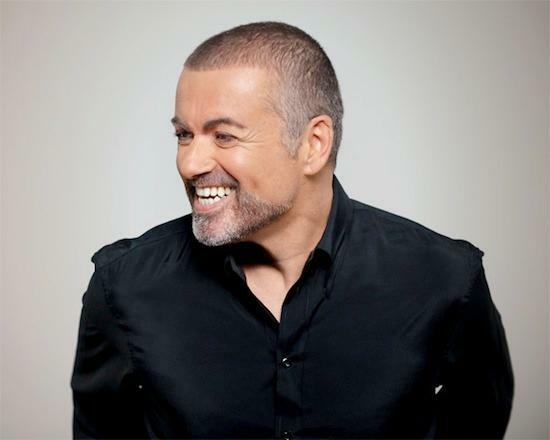 George Michael was taken to hospital with a head injury after being involved in a car crash on the M1 yesterday, report the BBC. He was airlifted after the crash occurred near St Albans on Thursday evening, with Gary Sanderson, an ambulance spokesperson, stating: "The man who we believe to be in his 40s sustained a head injury and following treatment, stabilisation and immobilisation by land and air ambulance crews, he was flown to hospital for further care." Michael's spokesperson Connie Filippello has since confirmed though that the singer is "fine", only sustaining "superficial cuts".